With summer vacation around the corner, you might be wondering how you will keep your kids occupied all summer and not hear, “I’m bored”, constantly. While figuring out what to do on their own has its own benefits, if you’d like to offer them some helpful ideas, here are a few activities that can help them learn something useful, too. Our job as parents is to raise independent, responsible adults and our time with them is fleeting, so it’s important to maximize every teachable moment. Now that most kids are out of school, parents might start hearing the dreaded “I’m bored” if their kids aren’t in camps all summer. 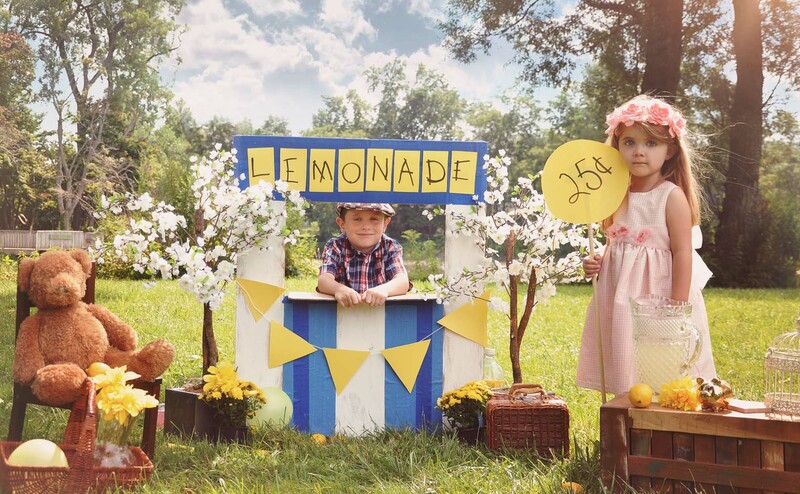 The next time you hear that phrase, instead of just telling them to go outside and play, encourage them to start a lemonade stand and use the opportunity to teach them some useful personal finance and entrepreneurship skills.